Who doesn't love a good mystery? Especially when it involves unique, fun products! 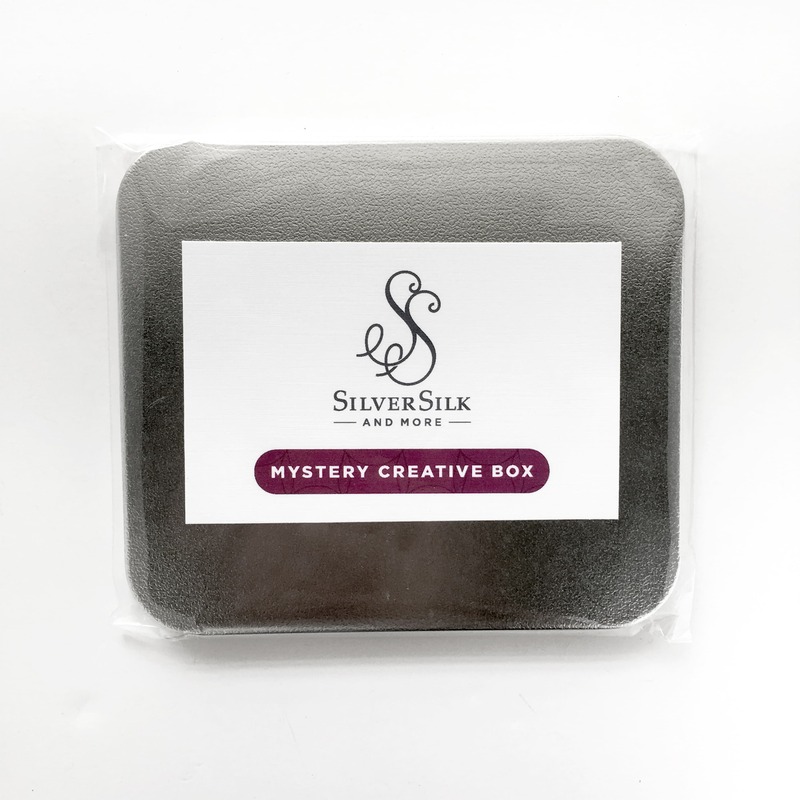 A simple little silver tin is filled to the max with lots of great goodies not found on the SilverSilk website and best of all, each box is uniquely packed! No one box is the same. Unboxing the mysterious mix of beads and cords will have your imagination running wild with new creative ideas!